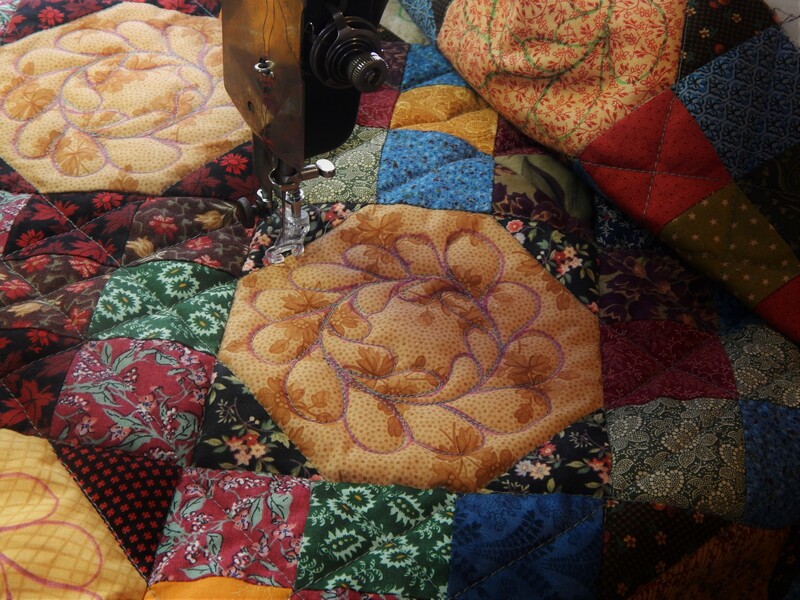 This entry was posted in Quilts and tagged antique singer, Quilting, Singer VS2, treadle sewing machine. Looks good! 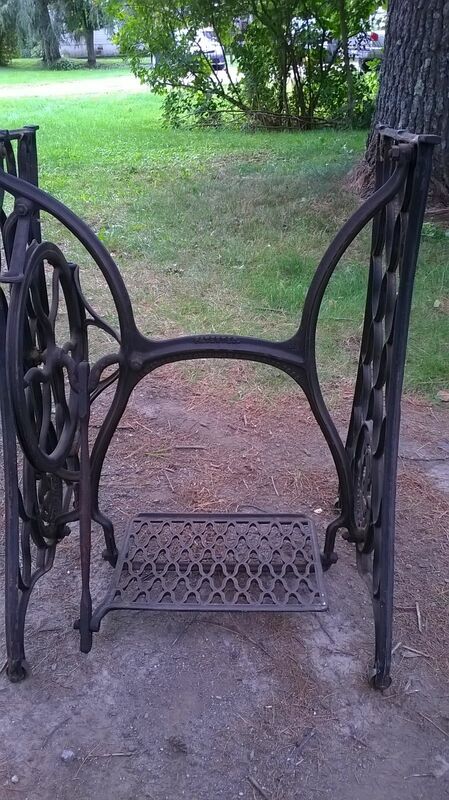 I have 2 White treadles that need work and didn’t you post at one time, about what you used to clean them and what not to use on them? They both need new belts. 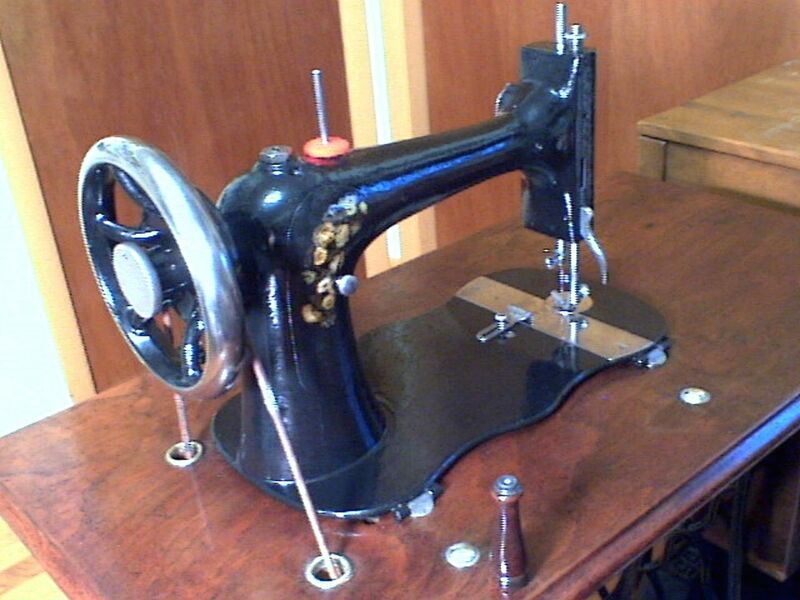 Are they all a standard treadle belt for the most part? all the blogs etc., keep em coming please!!! 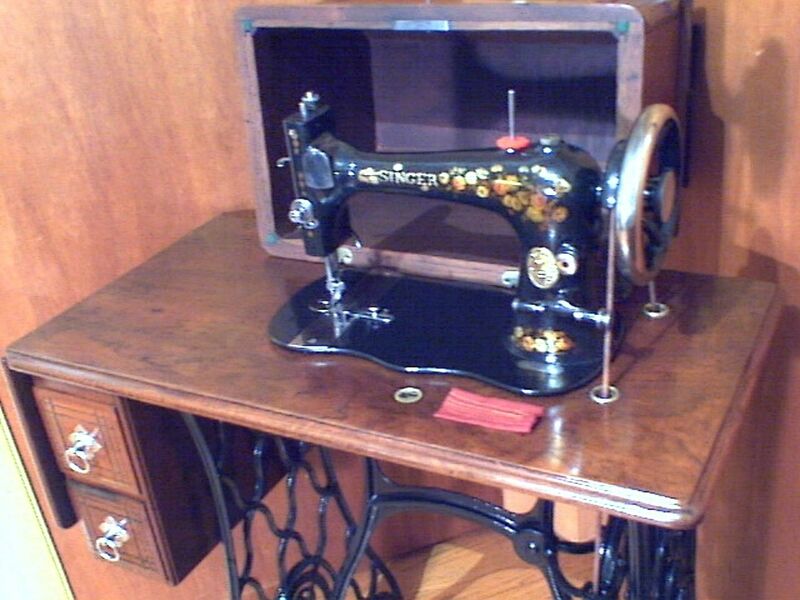 You did a beautiful job restoring that old sewing machine. Hats off to you. Wow, I didn’t think that machine would clean up that well! 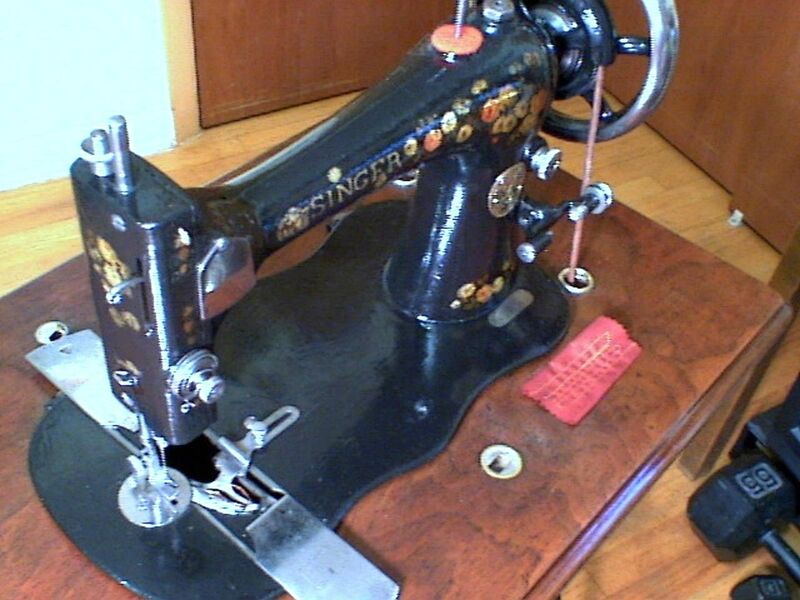 I’m curious, what makes you decide which machines are worth restoring? 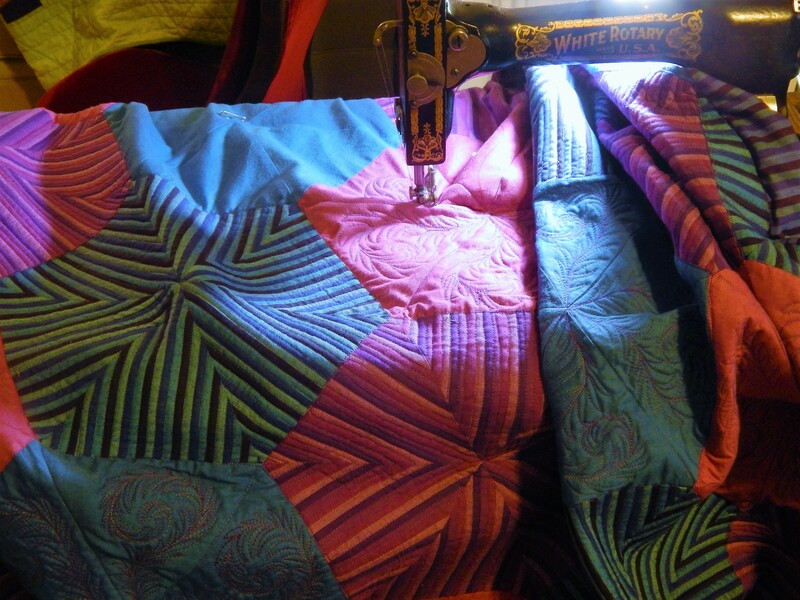 I have a treadle that doesn’t sew as smoothly as your clips, and I’m wondering if the quality of some isn’t a good as others. It also will go backward very easily, which often breaks the thread. 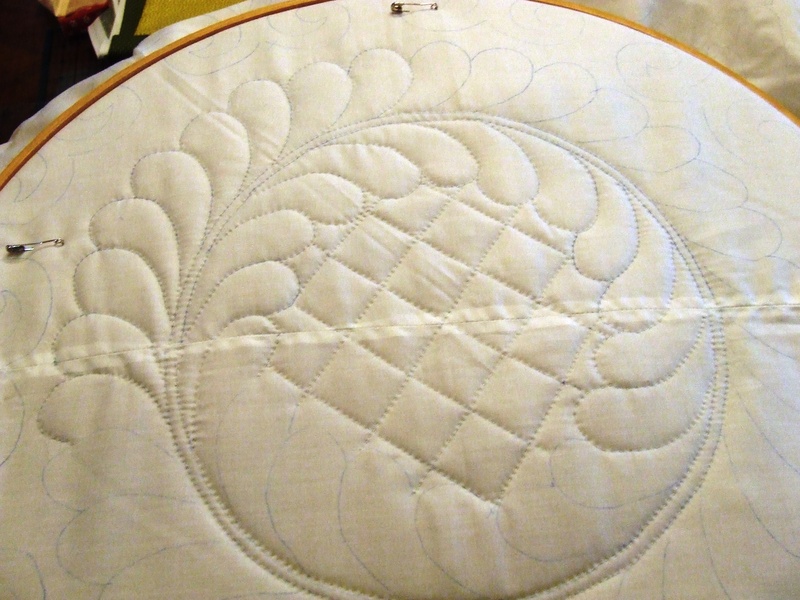 When I get it going the stitch itself looks great, but I’m afraid to try getting a ‘better’ machine in case it isn’t the machine. You know what I mean! it takes practice to learn to treadle smoothly……the going backward is not the machine, it is how the treadle is operated, I started with one, and then kept going, and they all seem to work great once they are oiled and cleaned so it doesnt seem to me that the machine really makes a great deal of difference for normal stitching (some do better than others for free motion quilting) I look for machines that will take a standard needle (lots of the old machines take needles that arent made anymore) Singers are always a good bet, I have so many now :4 singer 127’s four 66’s 4 15’s so now I look for the rare ones…..this one is pretty rare and I find that appealing…..I also am going for newer machines (from the 50’s and 60’s) that I can use in the treadle ….because then I can get some more modern features like zig zag etc. 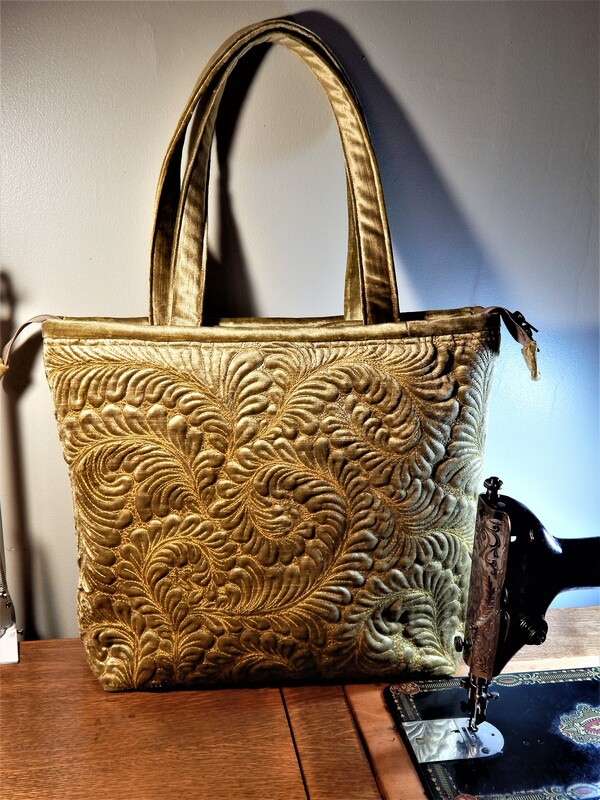 You will love it all the more since you are spending more $$. Cutest machine… I would love to know how old it is. Tim, remember I smile when I see your name on an email! being a nurse, i see veins like yours and drool! anyone have an IV start kit??? ?